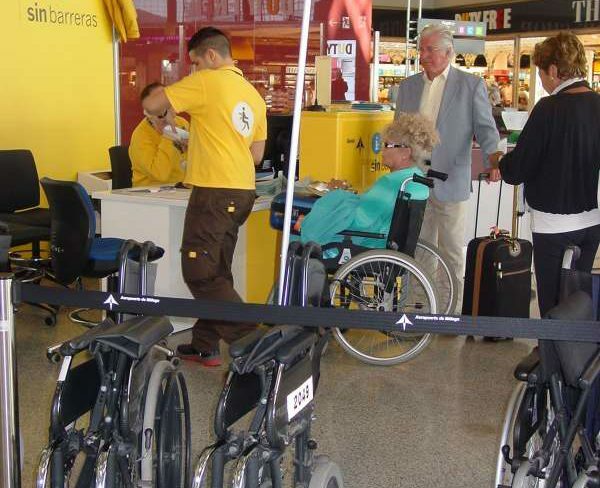 Malaga Airport-Costa del Sol has attended in the past year 2012 to a total of 101,174 passengers with disabilities, being May, September and October the months of peak demand. 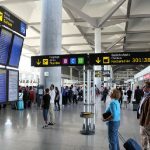 For providing this service, Malaga Airport-Costa del Sol offers passengers 19 gathering points distributed around the airport grounds, both inside and outside the terminals and a series of technical and material resources. 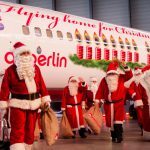 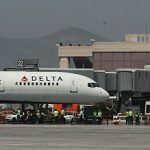 In addition, users have applauded this service from the Costa del Sol airport, as travellers who used the service last year gave the highest rating to the service provided – 4.7 on average, on a numerical scale from zero to five – giving it a higher score than in previous years. 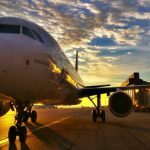 Surveys of all service users are seen as an observatory of perceived service quality at airports, for the determination of levels of quality perceived by customers, permitting to analyse the evolution of the data, as reported Aena through a statement. 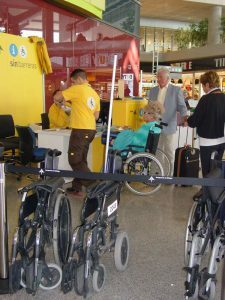 Find here more information about disabled assistance at Malaga airport.